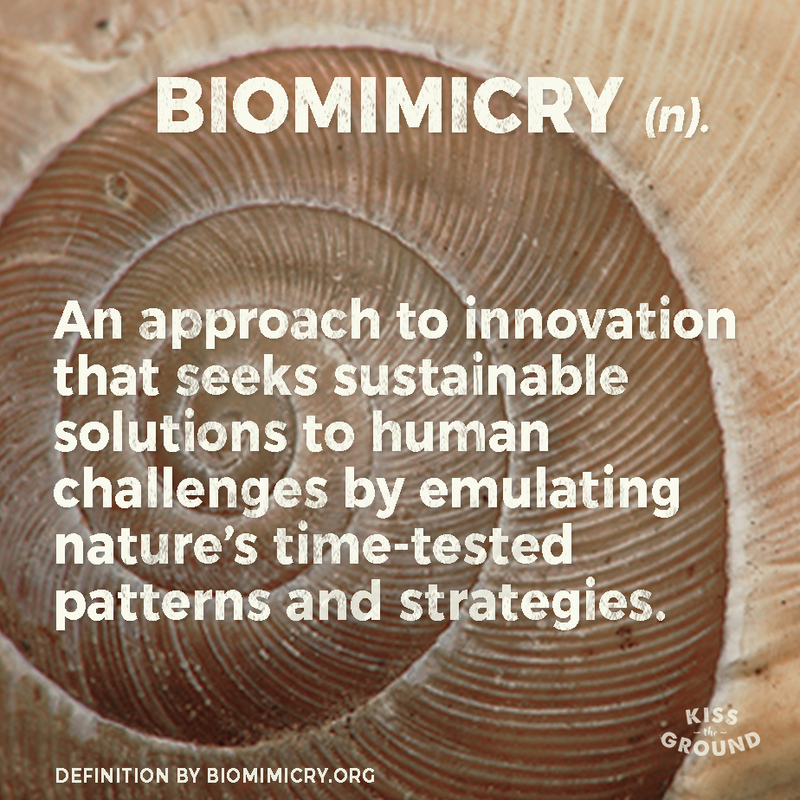 What is biomicry? In short, an idea that is at once completely revolutionary and also the epitome of conservative common sense. Our friends over at Kiss the Ground have a neat little blog piece this week giving you the rundown on the concept, change makers that are currently putting it into action, and some amazing numbers on the carbon in our world– what’s in the air and what should stay in the ground. Check it out!